Bannockburn Lakes is being restored to its original Class A position with new local ownership, institutional capital, and a major improvement plan underway now. 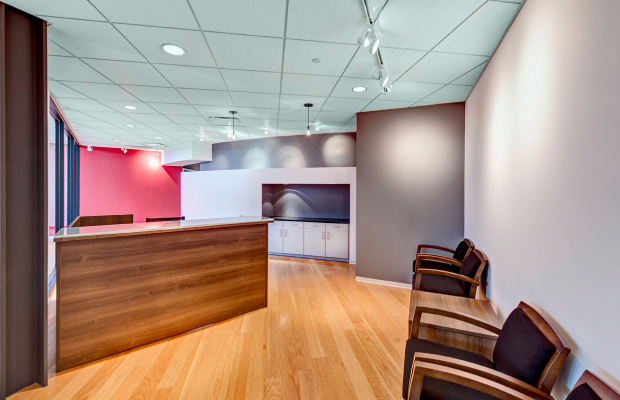 New on-site amenities and renovations provide a balanced work/life environment. 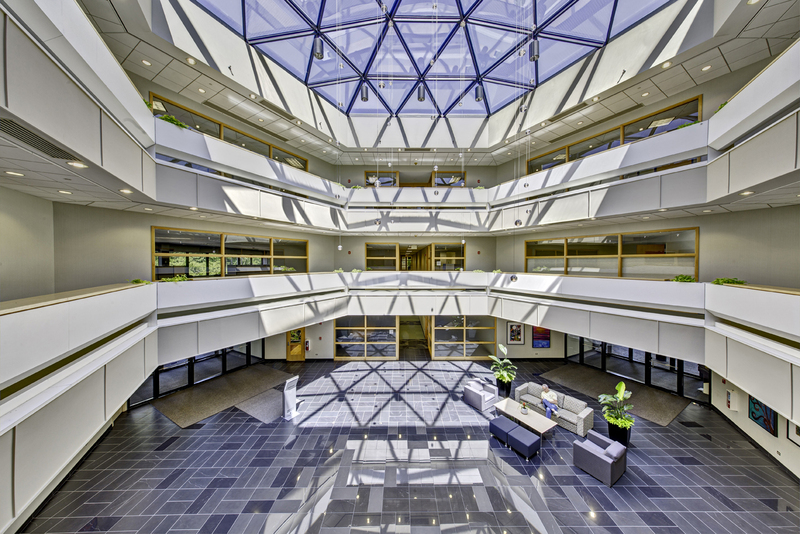 Bannockburn Lakes is located in the heart of the North Suburban office market and adjacent to the affluent NorthShore communities. This Class A property offers a serene 66-acre forested environment; with winding paths, ponds and waterfalls, it is a unique property located directly adjacent to the Prairie Wolf Forest Preserve.